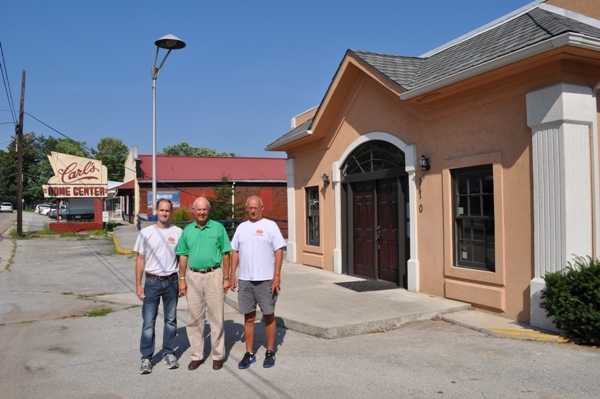 Sustainable Aquatics (SA), announced today that it acquired two pieces of Real Estate adjacent to its main facility in the old Appalachian Cooperative Building at 110 West Old Andrew Johnson Highway, being the former Carl’s Furniture and the former offices of Skeen Reality, both on West Old AJ Highway. The sale was arranged for the Seller by David Skeen. With this addition, SA has now secured an additional 20,000 square feet, bringing the grand total on the campus to 45,000 square feet. This creates a contiguous campus stretching from Russell Street, where the SA Sustainable Islands Division operates in the former Shipe and Catlett Hardware Store, all the way west to SA’s new neighbor, The Standard Banner. SA plans for the new facility involve expanded office space, an expanded shipping facility, expanded production and sale of aquacultured fish, corals, and invertebrates. SA has created 35 jobs during the past four years entirely by entrepreneurial efforts; surprisingly unaided by any governmental and NGA involvement or help. Due to this continuing meteoritic growth, SA is recruiting and expects to add an additional 10-20 jobs during the next 18-24 months. 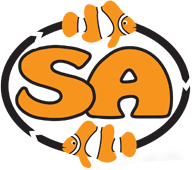 SA is one of the worlds largest producers of tank bred and tank raised marine ornamentals, corals, and invertebrates. It was founded by Matthew Carberry after graduating from Jefferson County High School and the University of Tennessee, where he studied Marine Biology, Environmental and Ecological Biology, Molecular Biology, and French. SA ships to all 50 states and nearly a dozen foreign countries.